Most people recognize the sacrifice our military servicemen and women make for our country. From the intense training of boot camp to the constant relocation to different bases and especially their lives on the front line, their efforts do not go unappreciated. However, one aspect that is sometimes overlooked is the sacrifice that the spouses of our military members make to support and accommodate their loved ones. One such sacrifice is regular relocating along with their spouses. Unfortunately, though, for a military spouse, they do not always have a job waiting for them at the next base. Thankfully, this sacrifice is recognized by state unemployment agencies. 1. Your spouse must be relocated to another area under orders from the military and for the purpose of remaining active in the military. 2. You must move with your spouse to the place where they are being stationed. 3. You must remain employed as long as was reasonable prior to the move. 4. 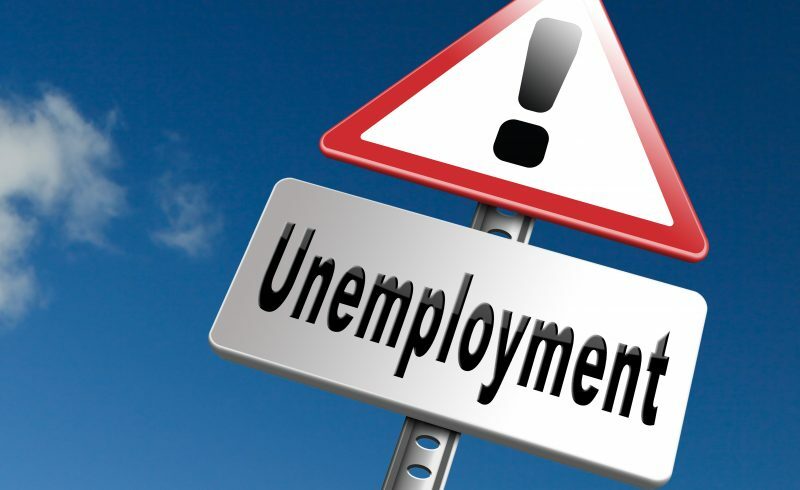 You must be able to work and actively looking for employment in your new location. 5. You must have earned at least $2,250 in the earliest four of the five complete calendar quarters before you filed your benefits claim. The law does not account for spouses who move to live with other family members in the event their spouse is deployed or they are unable to join them. The law also does not allow for benefits when your spouse completes their service and desires to move to another location. 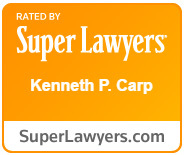 Our unemployment attorney at The Law Offices of Kenneth P. Carp is highly experienced with all unemployment matters as they relate to military spouses. Our office can assist you in evaluating if you are qualified as well as filing paperwork for a claim or appealing a denial. Call us today at 636-947-3600 for a free consultation about how we can help you.